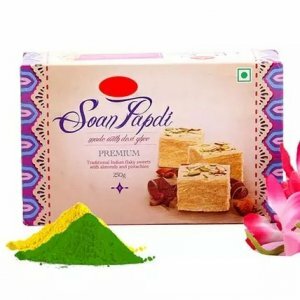 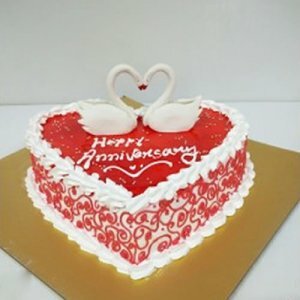 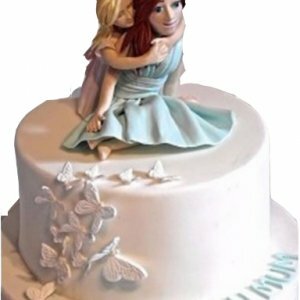 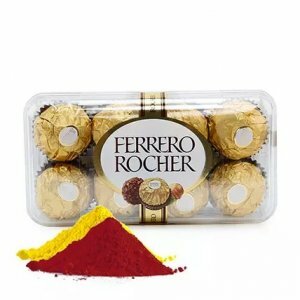 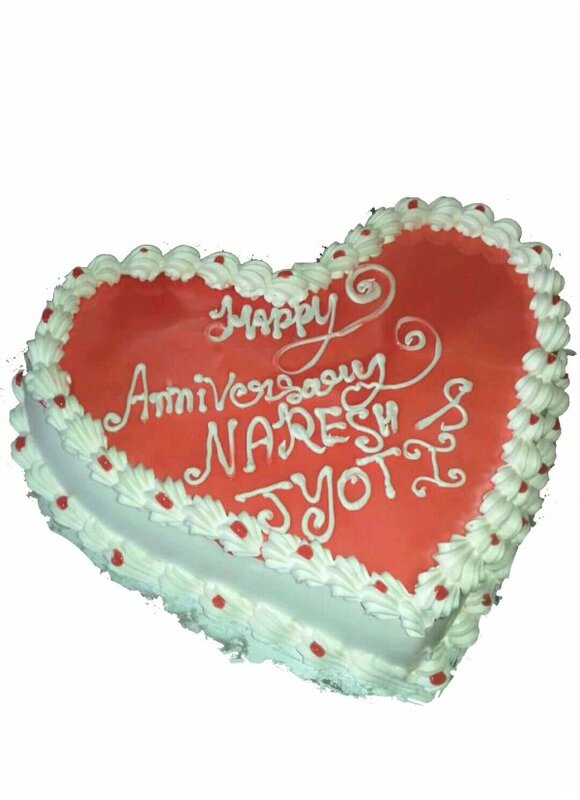 Categories: 1kg Cakes, Anniversary Cakes, Best Selling Cakes, Birthday Cakes, Designer Cakes, Heart Shape Cakes, Regular Cakes, Romantic Cakes, Special Shape Cakes. 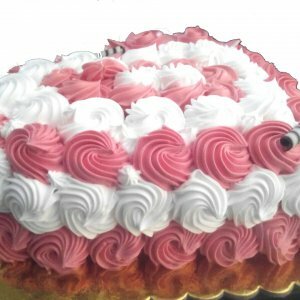 1 kg beautiful and tasty Strawberry cake. 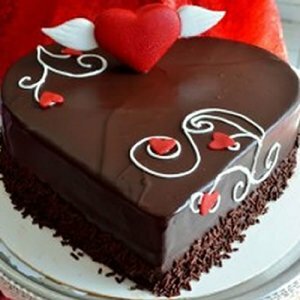 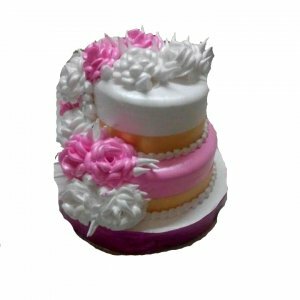 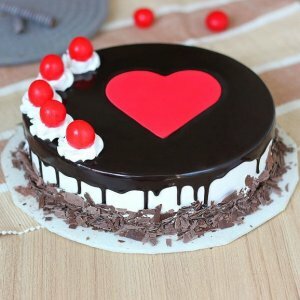 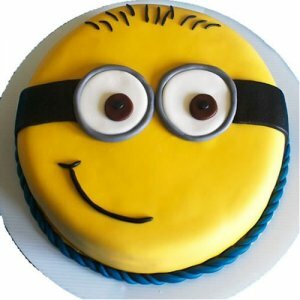 Gift this tempting cake to your loved ones online from Giftzbag.com, to make special occasions of your loved ones memorable and exciting. 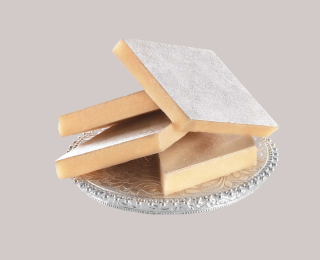 Every bite of this cake is heavenly, and melts immediately in mouth. 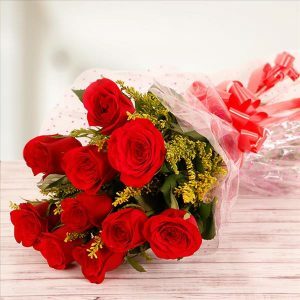 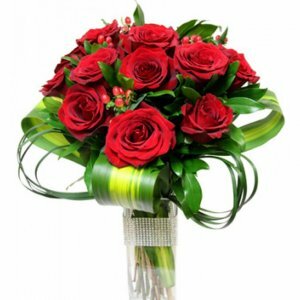 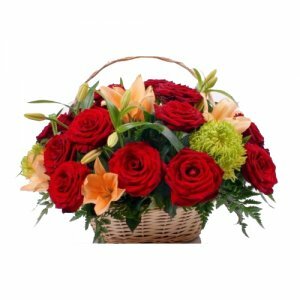 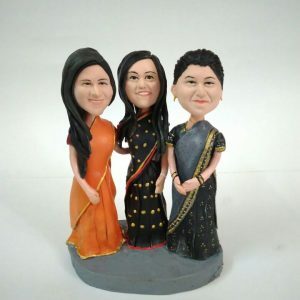 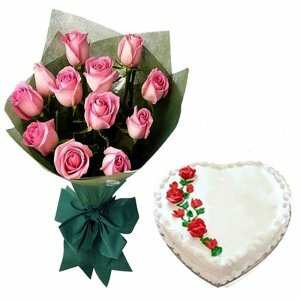 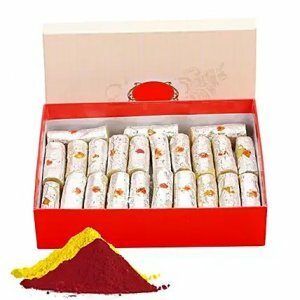 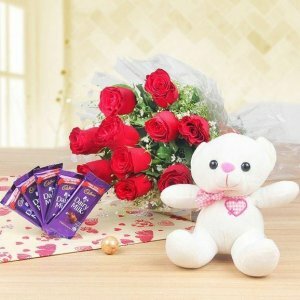 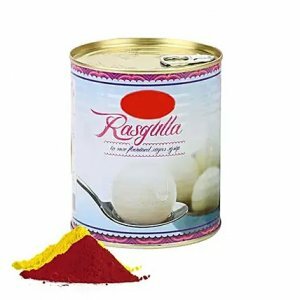 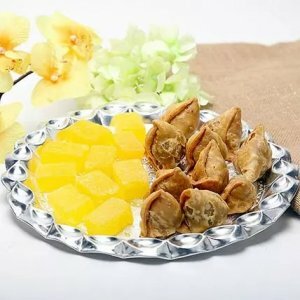 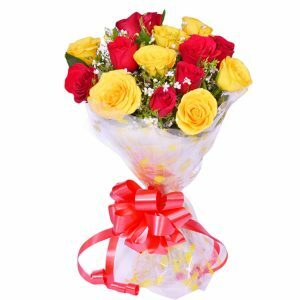 You can send it to your dear ones on special occasions, to say congratulations or wish best on some important event and so on. 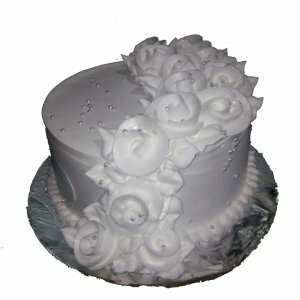 So, get going and place your order now.